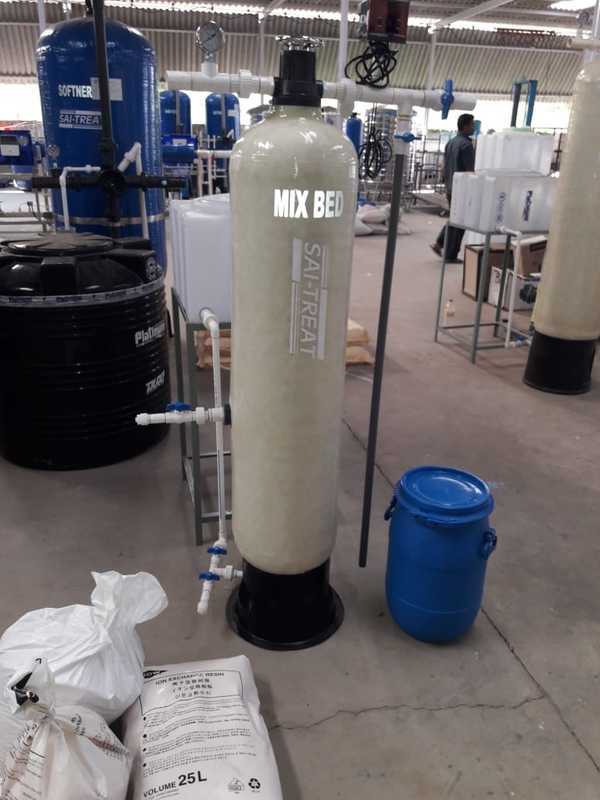 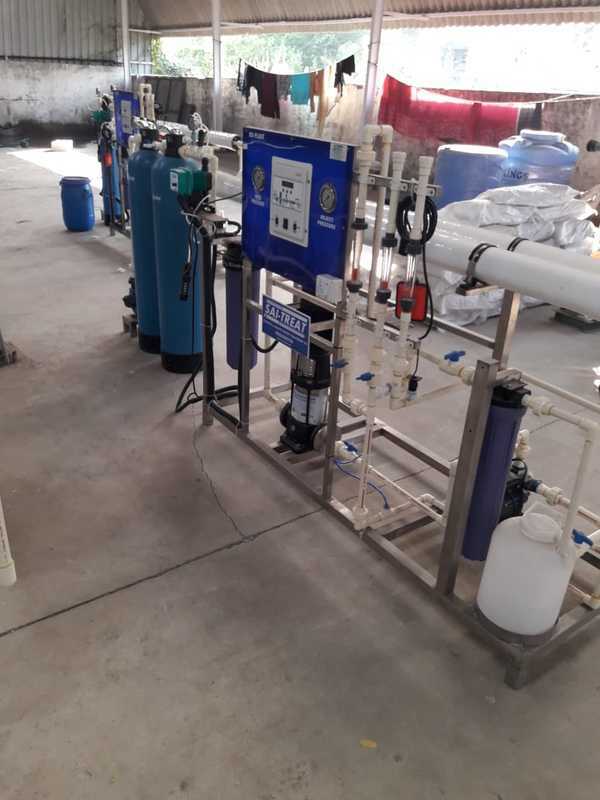 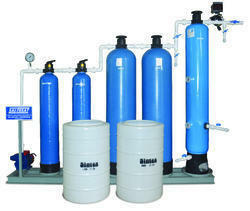 Bepure- A solution provider in Water engineering We are India's leading provider of water treatment equipment and chemicals. 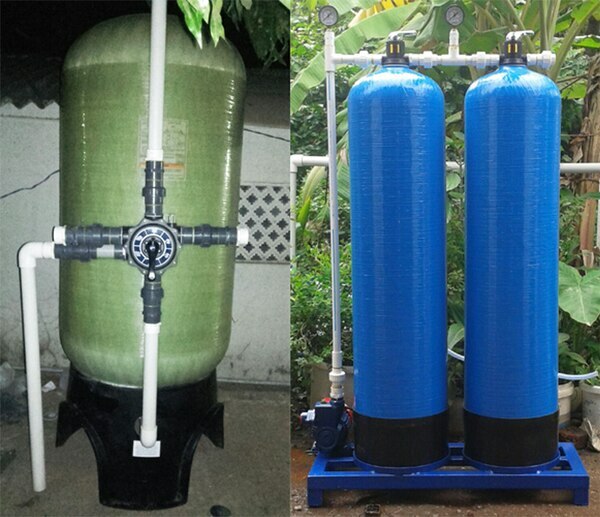 Our company partners with customers who seek innovation in their water usage and treatment processes. 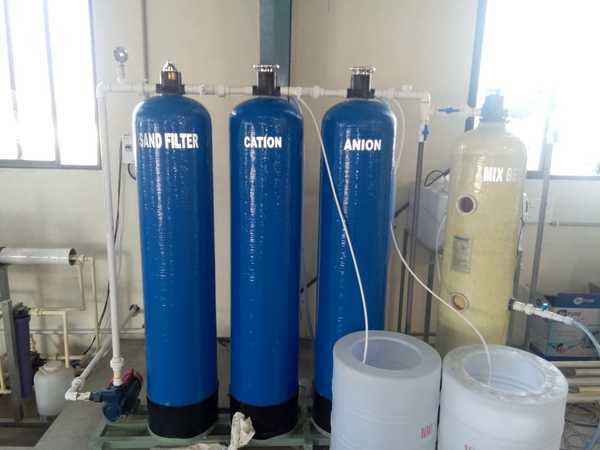 We are completely aligned with the vision to be a leading company in India in solving the issues of water demand supply gap and effect of waste water on environment. 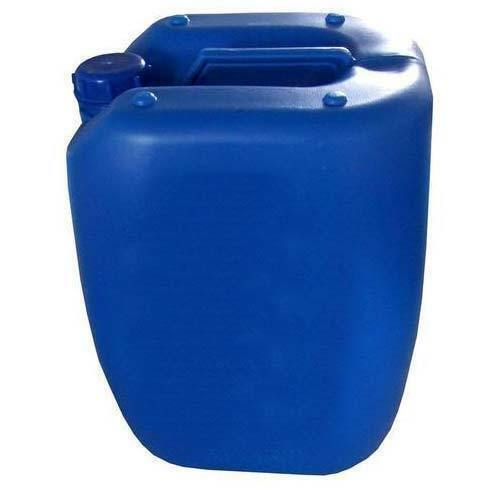 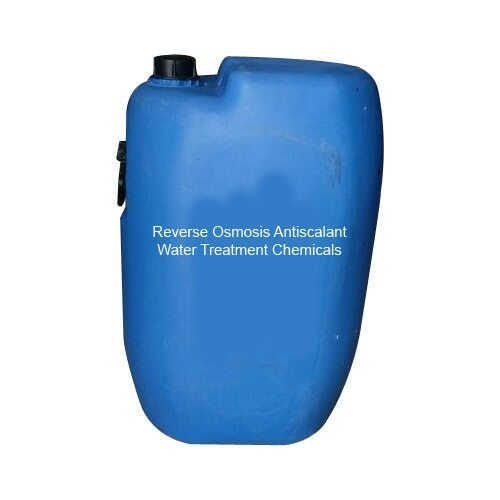 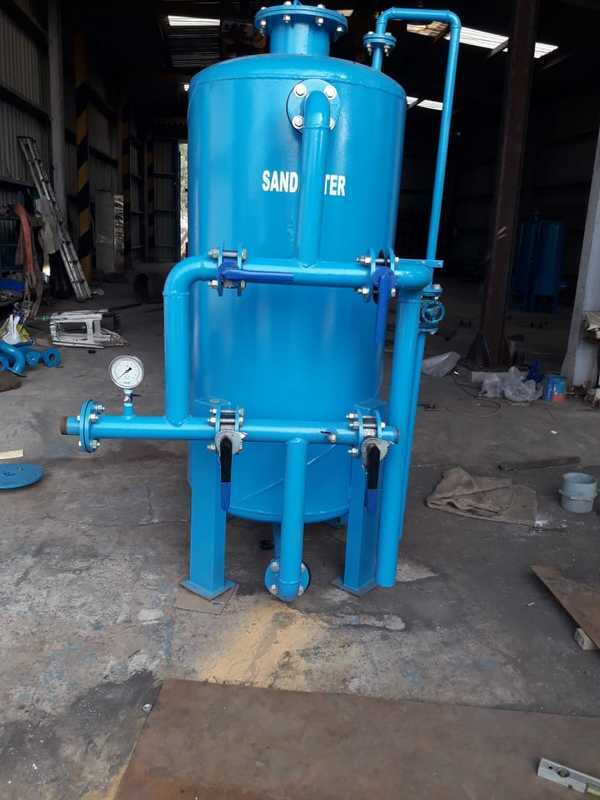 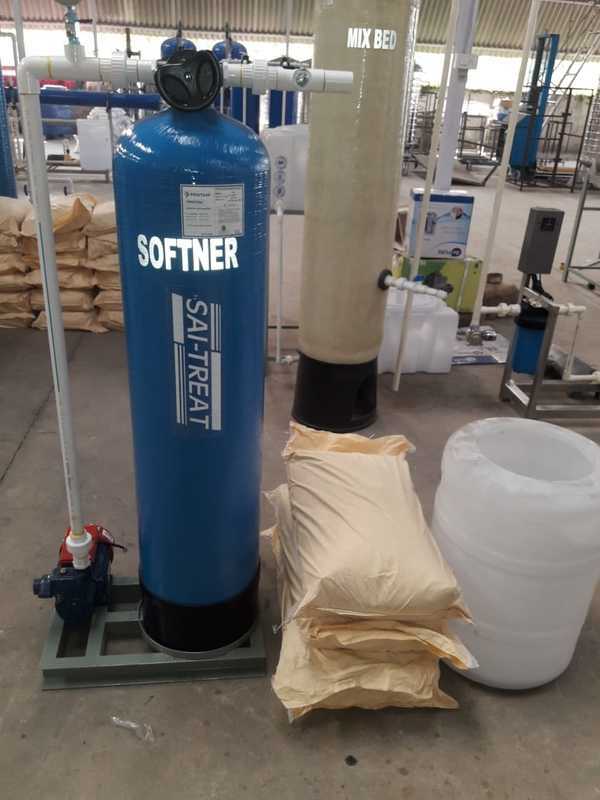 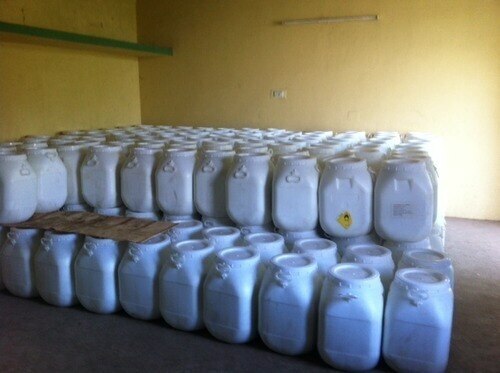 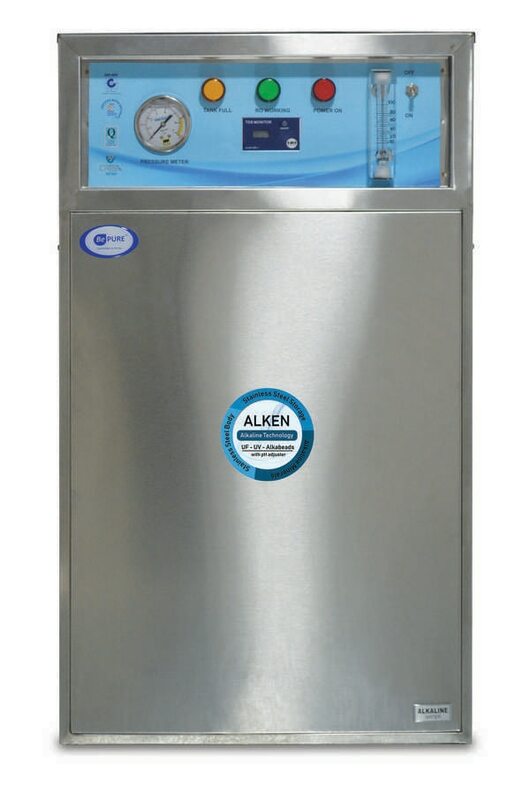 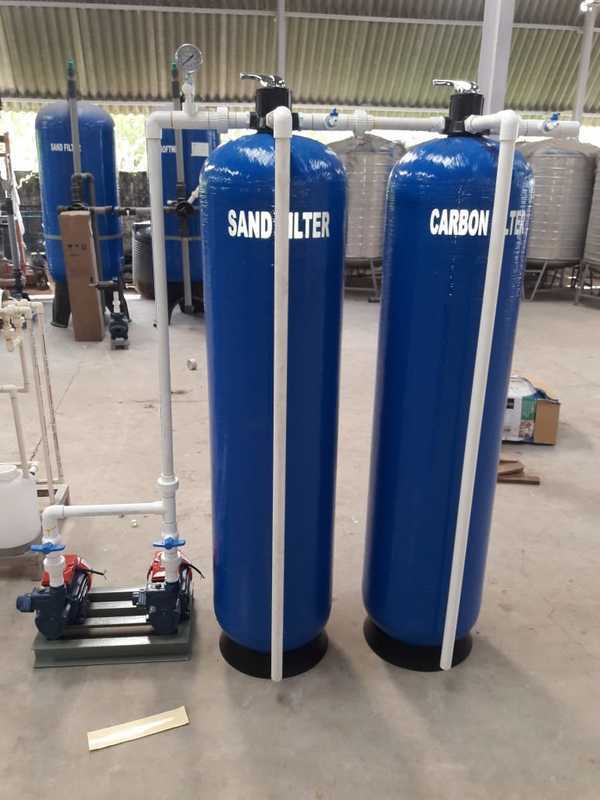 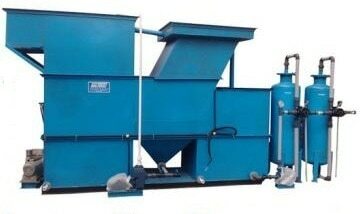 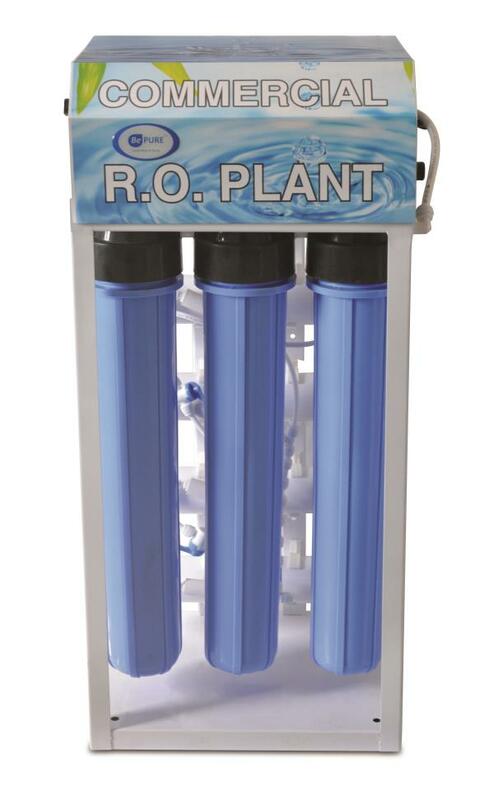 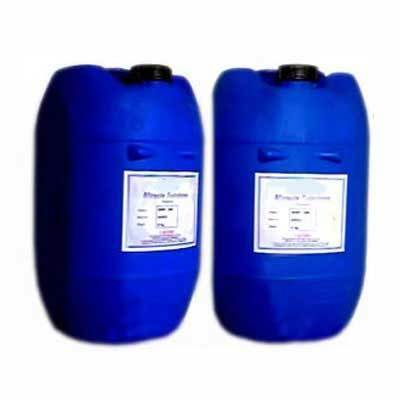 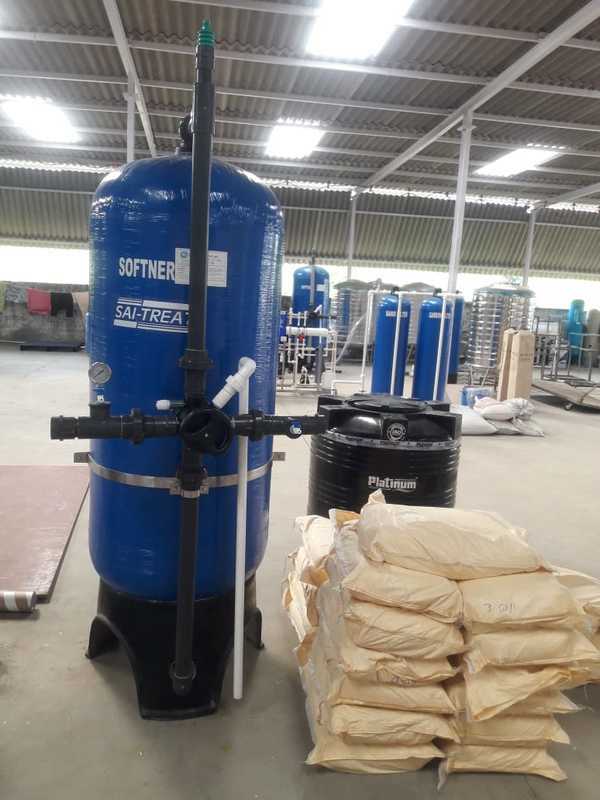 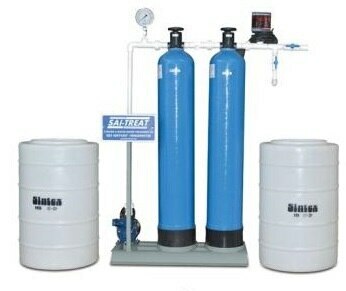 We are India's leading provider of water treatment equipment and chemicals. 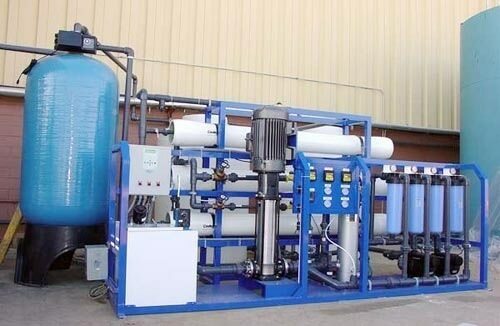 Our company partners with customers who seek innovation in their water usage and treatment processes. 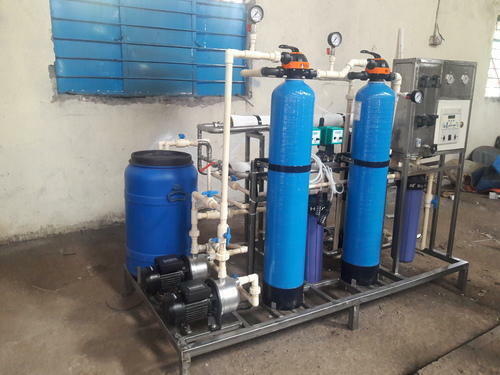 We are completely aligned with the vision to be a leading company in India in solving the issues of water demand supply gap and effect of waste water on environment.